The UK Coast to Coast cycling challenge is one of the most iconic and well known bike rides in the UK. 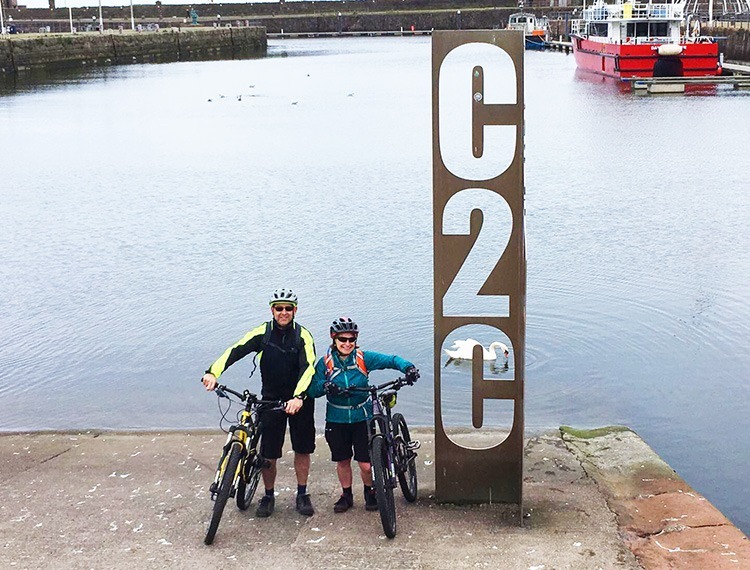 We have a fantastic selection of supported and self-guided coast to coast cycling holidays in the UK, including the C2C / Sea to Sea. 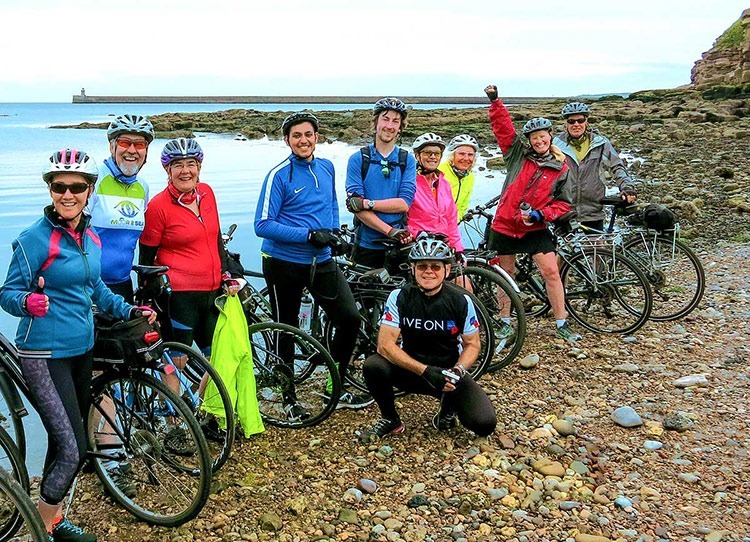 There's nothing like the sense of achievement when you finish a coast to coast cycling holiday, which is why here at Skedaddle we are passionate about giving the opportunity to complete one to as many people as possible. 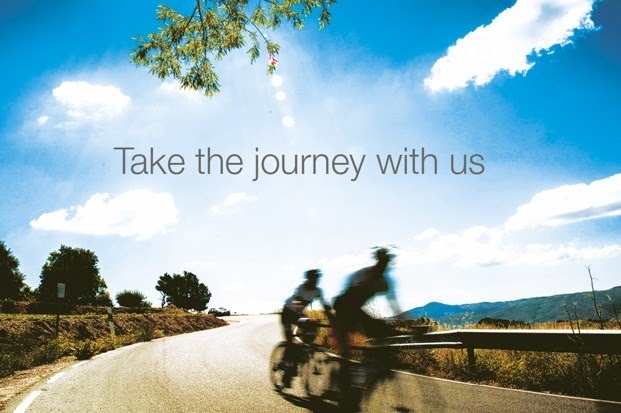 We provide the chance for you to cycle with a group of like minded individuals with the reassurance of a support vehicle, giving you that peace of mind when traversing across the UK. 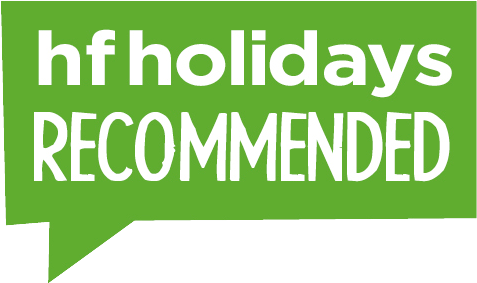 For those who would prefer a little more independence, we have many self guided tour options to choose from too.